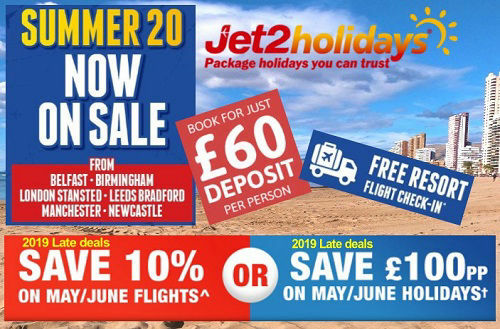 Best selling ATOL package holidays. Depart form 9 UK airports. * Holidays only excludes flight only bookings. The biggest names in ATOL package holidays a travel agent that knows all about holidays in Benidorm! £50 deposit & FREE Kids Places. Depart from 17 UK airports. All inclusive ATOL holidays is all they do! They are the home of all-inclusive Benidorm, Spain package holidays. 10 selected Benidorm All inc hotels. Build your own package holiday from a huge choice of hotels and flight, add hold luggage and airport transfers. Trust fund keeps your money safe! 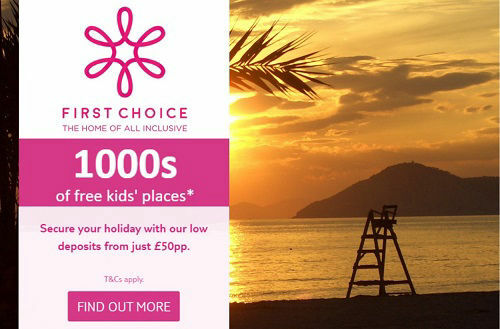 A fast and simple to use online only UK travel agent. Book a Benidorm hotel or build your own holiday. All the fun of easyJet combined with a hotel. 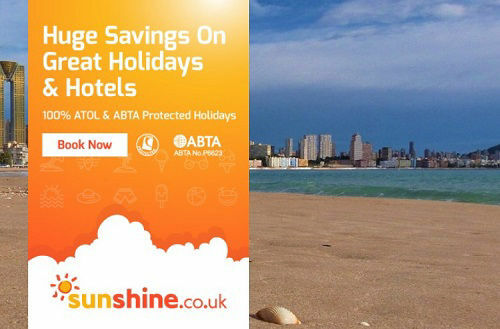 Benidorm beach holidays or Alicante city breaks ATOL protected. Add hold luggage if you want it. Depart from 10 UK airports to ALC. 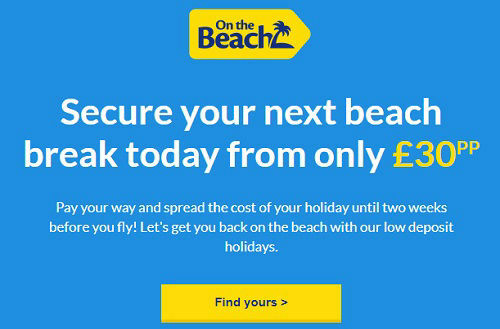 The leading site to compare package holidays departing from the UK with ATOL protection included. Prices from 25 top travel companies. Find best price then book direct. All holiday companies hold an ATOL. 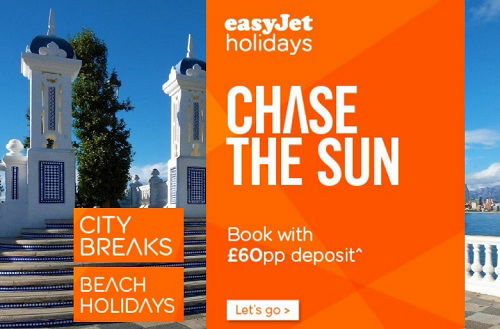 Find and book a cheap package holiday or build your own with low deposits from just £49. 1 click whole month price check. Book just a hotel at low room rates. 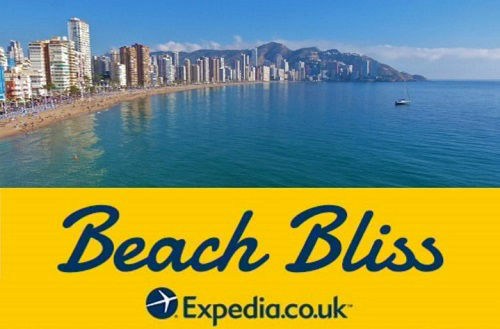 Choose a flight plus hotel to build your own holiday or book just a Benidorm hotel, YOU decide. Most holidays are ATOL protected. Top deals and offers on hotels. 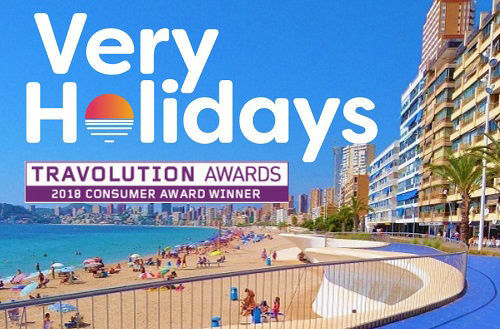 Book a Benidorm Costa Blanca package holiday direct with one of the top selling UK tour operators or online travel agents with 100% ATOL protection when you buy a package holiday. 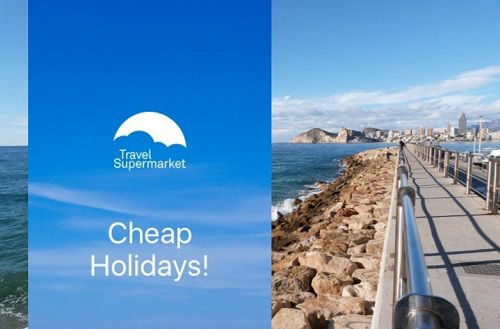 Small deposits on 2019 and 2020 Benidorm and Spain package holidays. Book a complete package or build your own flight plus hotel holiday. 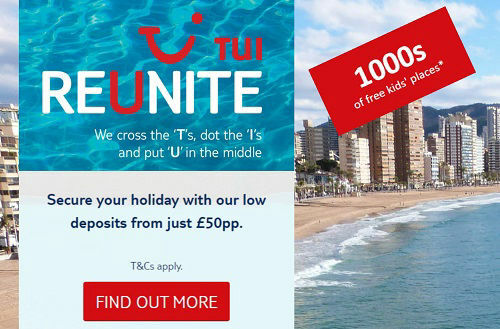 Save up to £100 each with Jet2holidays and £300 per couple with TUI holidays to Spain plus small deposits from £50. WANT JUST A HOTEL, FLIGHT ONLY OR AIRPORT TRANSFER? We recommend either Booking.com, Expedia.co.uk or Hotels.com many free to cancel and pay-on-arrival deals. Also find and book a cheap Alicante Flight or Airport Transfer.